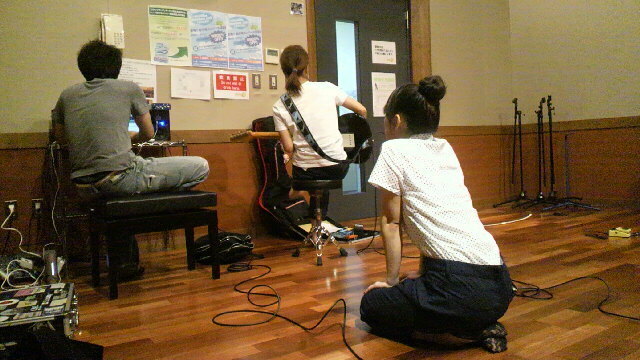 Natsumi is in a new band! 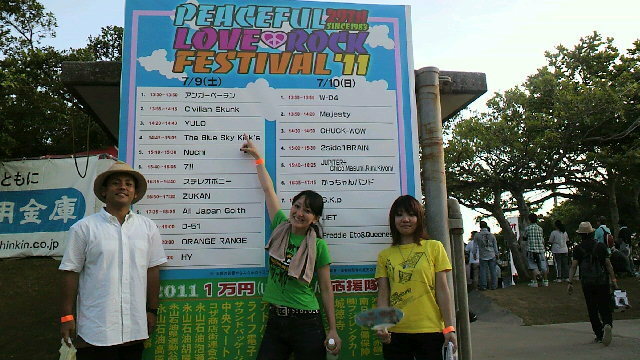 I was checking out pictures of this years Peace Love Rock Festival and so Natsumi in one of the bands! There are Youtube videos too! I will update tomorrow after some sleep. 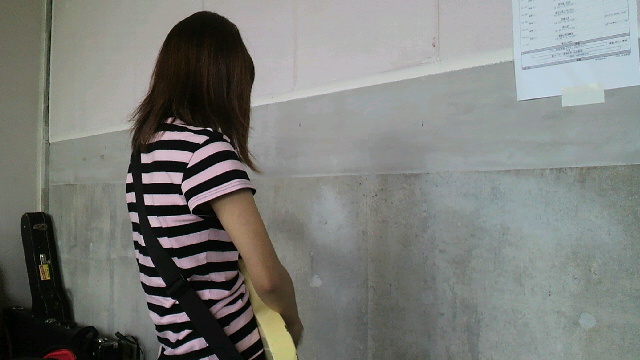 "Plays the guitar with a fairy-like figure! A sound and riff playing Tinkerbell! Oh, congradulations!! That's really good! I'll continue to watch you all do your best and Chiaki-chan too!! Please come to Kanto in the future!! Please enjoy Peaceful Love Rock Festival!!" Supporting Miyacha and Tokyo will make us very happy. 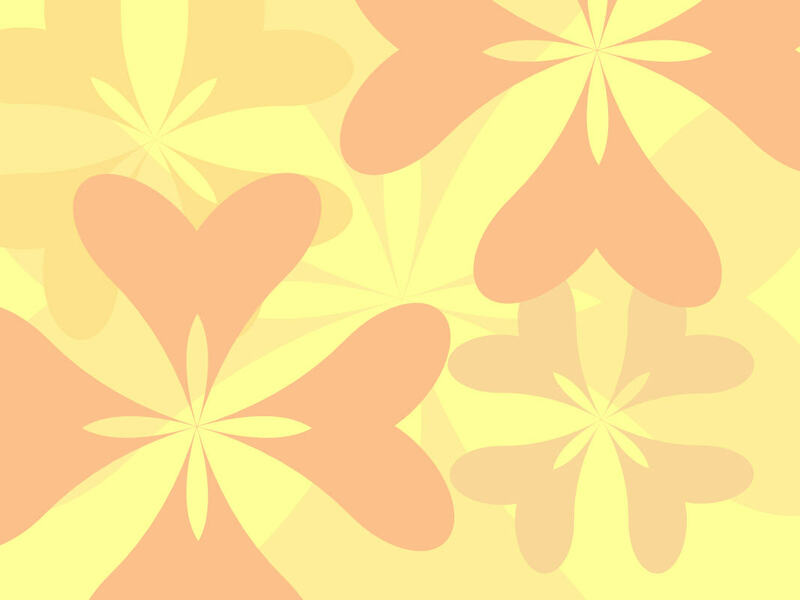 We'll have fun at Peaceful Love Rock Festival!!" 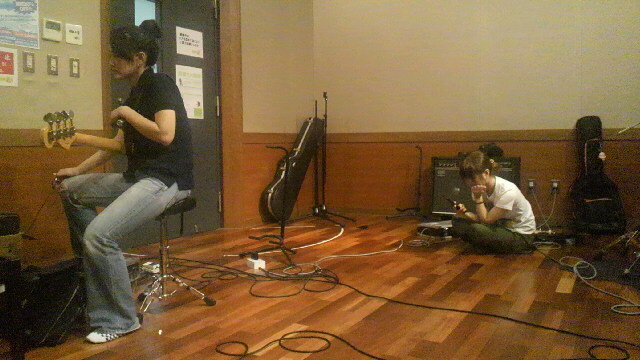 "However, the guitar playing Tinkerbell with the summer smell, Nachan, will be absent due to an unexplained pain in the thumb." Here talks about a supposed new single? Or is it just an irony? Anyway, have a few more new videos of the band. I would like a translation of them. Please. Guys! The Natsumi is also singing this live! ^ it says: Where is Angrpertin??? This year's Golden Week we were invited to a wonderful event♪ At night on May 3rd at Hot Rock (^з^)-☆Chu!! Thank you! This song is a short version.. I want them release an debut single/album soon! 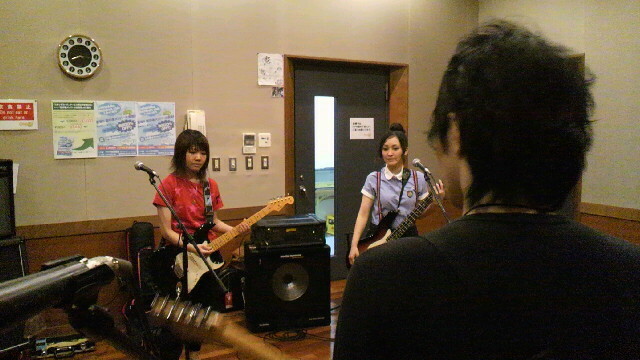 Subject: Re: Natsumi is in a new band!